LinkedIn for professional services firms Here’s four ways for professional services firms to make the most of LinkedIn. Professional service companies not using LinkedIn for marketing are missing a trick. LinkedIn is the world’s largest social media platform for professionals. As such, it proves fruitful hunting ground for lawyers, accountants, auditors and consultants looking to network, prospect and raise brand awareness. LinkedIn offers professional services firms the opportunity to promote content on a pay-per-click (PPC) basis. This is a model which mirrors that of Facebook and Twitter. It is an effective method to ensure updates are seen by more people and to attract new followers for a company page. The ad platform is nimble and allows precision targeting based on geography, job title, industry and more.On average LinkedIn ads cost more than Facebook and Twitter. But for a B2B campaign, it’s by far the most effective platform. A great way to improve a firm’s LinkedIn presence without paying is to create and manage focused discussion groups. Start by identifying the questions that clients ask most often and group these questions by theme—each theme could be the basis of a LinkedIn group. When creating the group, optimise it with a clear description ‘about this group’. This ensures that LinkedIn users will be able to find it via search and understand its relevance to them. Be explicit in the description that promotional or spam messages are not allowed. There are millions of LinkedIn groups. So, being strategic about participation is the key to gaining traction and boosting effectiveness. Start by identifying groups that are relevant to the firm’s business, those whose members reflect its client base. For each new item of content (podcast, blog post etc.) identify the most relevant groups. Furthermore, when posting to groups, always share an opinion or ask a valid question that other group members will find of value. Respond and comment quickly (daily if possible). Watch for those individuals who engage consistently or often. Qualify them as a possible business lead and if so, engage with them directly via a private message or phone call. A simple, easy-to-understand social media policy that outlines what is, and isn’t, acceptable social media behaviour for staff members. Training and guidance on how to use social media channels as the firm’s ambassadors. Sanctioned content appropriate for social media that is easy to use and access for all employee ambassadors. 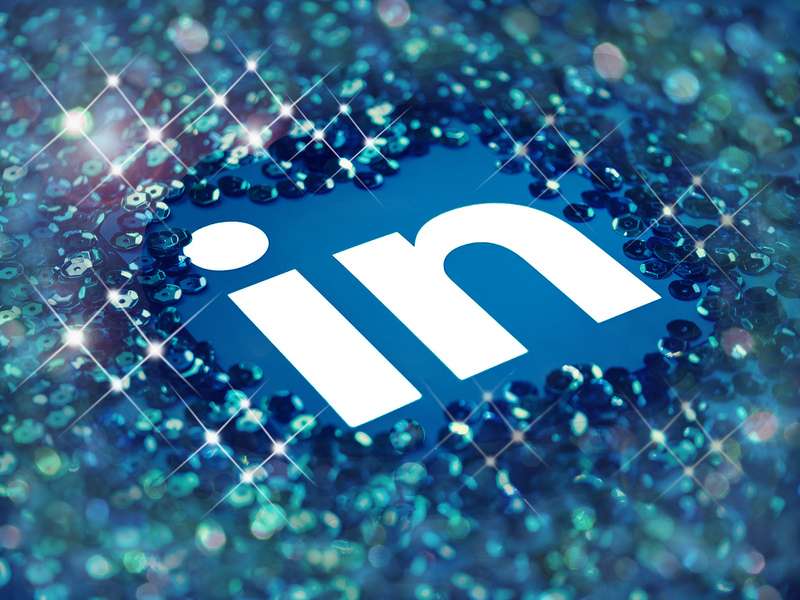 So, whether it’s getting a firm’s voice heard, attracting new clients or employees Linkedin can help your professional services business grow. Find out how Thornley Fallis can help your firm get the most from social media and content marketing by clicking here.